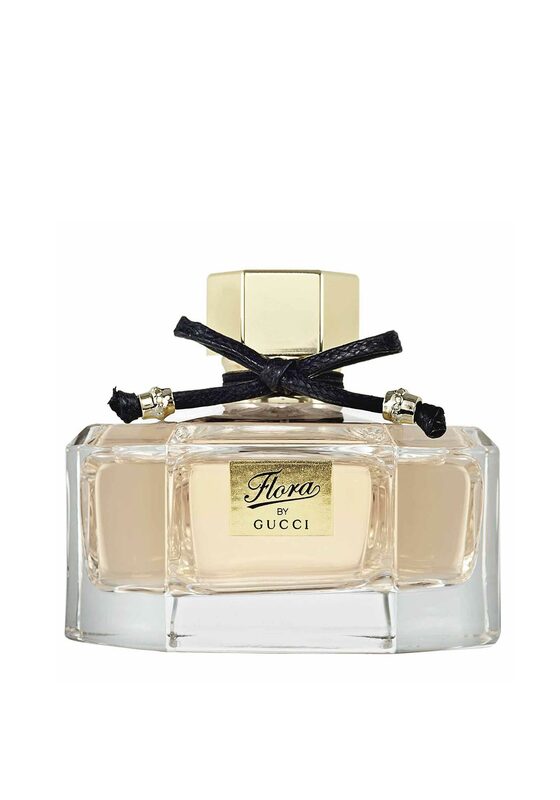 Gucci present Flora an elegant fragrance with a touch of sensuality. Featuring top notes of bourbon pepper, heart notes of peony and rose and base notes of patchouli. Presented in a hexagon shape glass bottle with a matching top.